List of top Medical colleges in Karnataka. With complete list of courses offered and address, contact details. The list has medical colleges from Bangalore, medical colleges from Mangalore, Mysore, Kolar, Hubli, Dharwad, Belgaum, Gulbarga, Tumkur, Dakshin Kannada, Hassan, Mandya, Bijapur, Bidar, Bellary, Davanagere,Gadag, Raichur, Udupi, Bagalkot, etc. in Karnataka. The list sorts medical colleges by type, i.e. 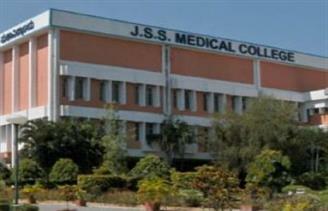 Government medical colleges or Aided medical colleges, or Un-aided medical colleges. Top Deemed Universities and Private Universities as well as Autonomous medical colleges are also a aprt of this list. The Reputed top medical Colleges from all over Karnataka are featured in this list.